Many insulation companies may claim to be the best in the Jackson area of Tennessee, but only 31-W Insulation has decades of experience while still holding your needs as a homeowner, not just a customer, in high regard. That’s because we’ve been a family-owned and -operated company since 1972, so we understand the importance of your comfort and satisfaction on top of efficiency. Our installers are all our own employees, never subcontractors, so you can be sure that they will uphold our high standards of customer service and workmanship. Additionally, since we install only the top insulation products from trusted companies like CertainTeed and Owens Corning®, your home will be thoroughly sealed off from heat transfer for years to come. 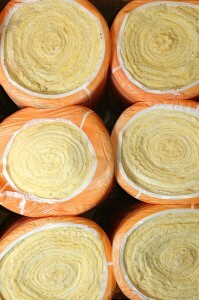 For more information on why we are the top choice among insulation companies in Jackson, Tennessee, contact 31-W Insulation today.